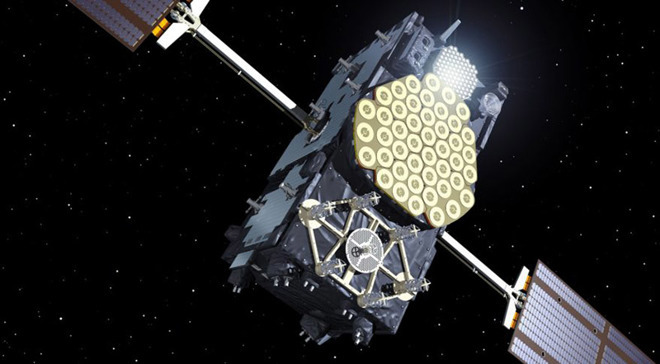 The FCC order, which in part grants a European Commission request to waive FCC rules, allows non-federal devices to access certain signals transmitted from Galileo satellites. Because Galileo is global, compatible consumer devices will be able to augment the U.S. Global Positioning System (GPS) for improved availability, reliability, and resiliency of these position, navigation, and timing services in America, the FCC says. bands. Those same bands are also utilized by GPS. "This breakthrough serves the public interest across many areas of our economy, including the automotive, aviation, rail, maritime, and agriculture industries," FCC Chairman Ajit Pai said in a statement that quizzically includes reference to Queen's "Bohemian Rhapsody." "It will also produce public safety benefits by reducing risks of accidents and disaster, aiding emergency response, and synchronizing power grids and critical infrastructure. And with our action today, we'll hopefully make it easier for mariners to find their way to their destination 'any way the wind blows.'" The FCC notes consumer devices in the are not granted access to the Galileo E6 signal, as the band is not allocated for RNSS in the U.S. or used by the U.S. GPS to provide PNT services. With the order in place, Apple now has an opportunity to activate Galileo signal reception in compatible iOS devices. The company first delivered Galileo support with iPhone 8 in 2017, about a year after the GNSS went live in late 2016. This year's iPhone XS and XR, as well as Wi-Fi + Cellular versions of the new iPad Pro, are also compatible with the service.